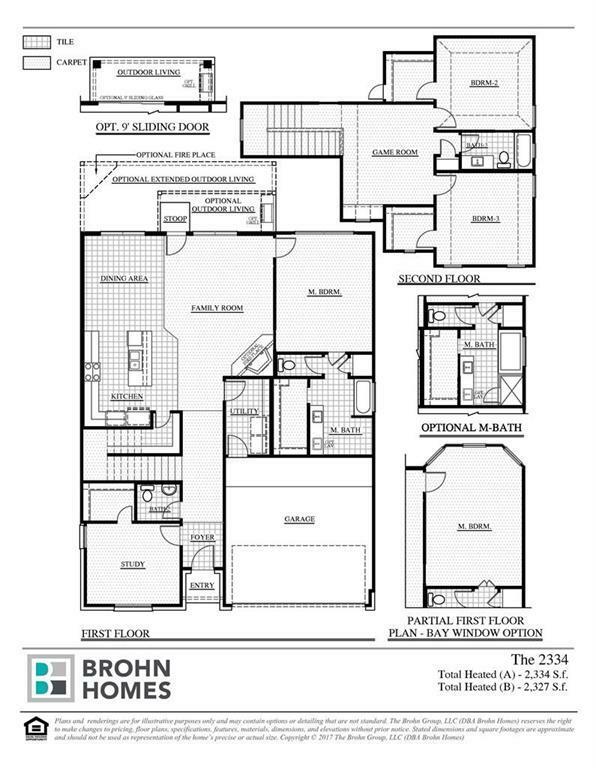 MLS# 8035279 - Built by Brohn Homes - CONST. COMPLETED Apr 06 ~ Projected completion April 2019. 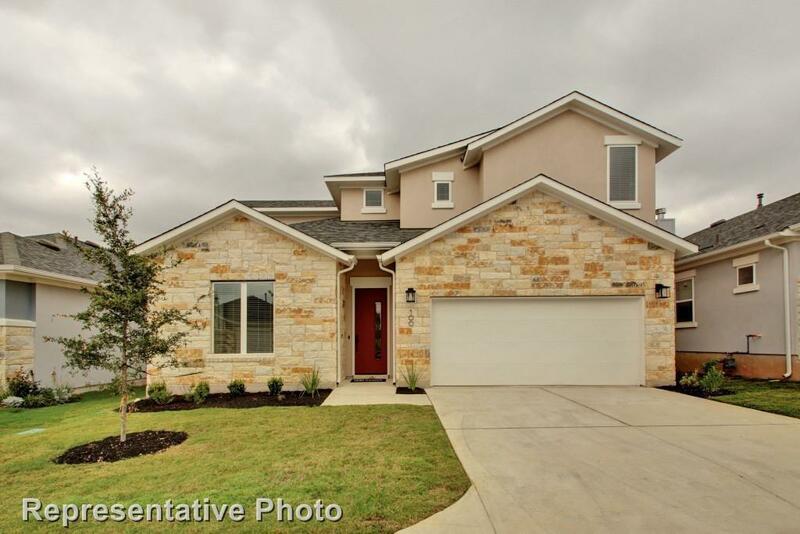 There's no place like home when you live at Edgewater, Cedar Park's premiere gated, lock≤ave community! 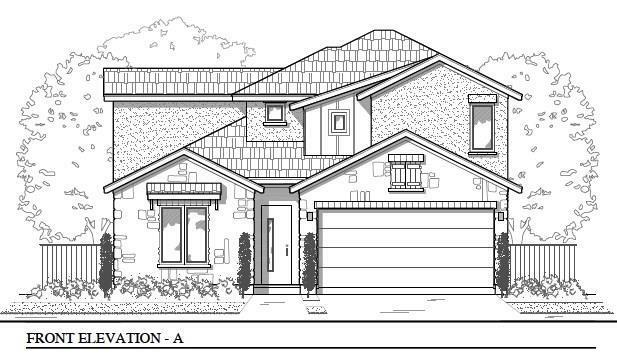 Corner lot & loaded w features including the covered rear patio, 12' ceilings, private study, large gameroom, 8' doors at first level, gourmet kitchen w 42 inch cabinets, built-in SS appliances, kitchen island, pendant lighting, custom back splash, separate tub, shower at master bath, & more! !.